International Monetary Fund has affirmed that Albanian economy this year is performing worse than last year. 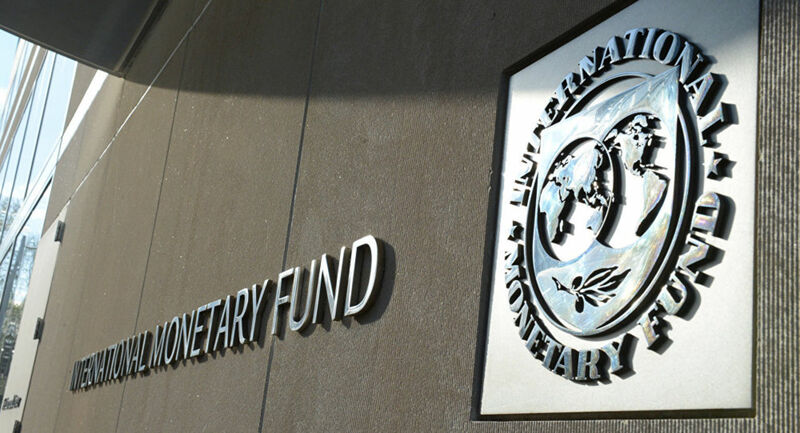 In its recent report “Global Economic Outlook”, the IMF says that it expects economic growth for Albania in 2019 to be 3.7% as opposed to 4.2% last year. The IMF also said that Albania’s annual average consumer price inflation will accelerate to 2.2% in 2019 and 2.6% in 2020 from 1.8% in 2018. According to IMF, Albania’s 2019 current account deficit is projected to decrease to 6.0% of GDP from 6.2% in 2018. The current account gap is forecast at 5.8% in 2020 and 6.1% of GDP in 2024.